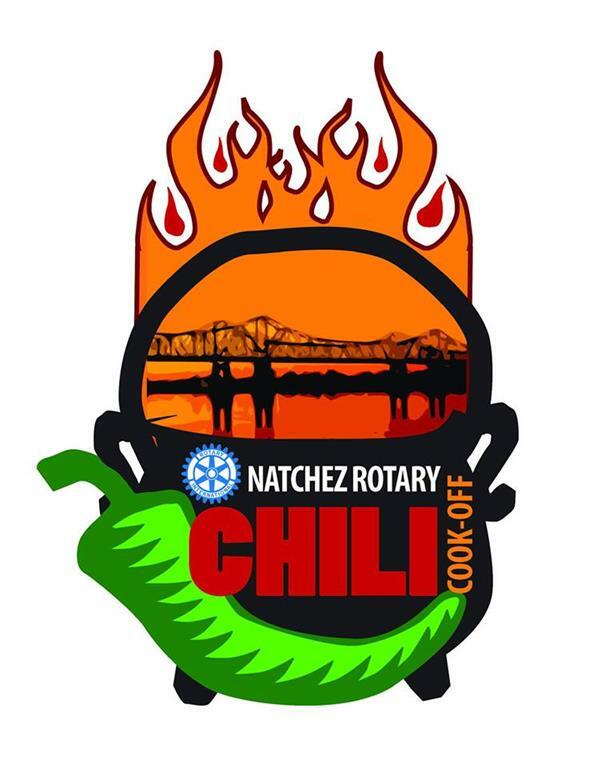 Despite the chill in the air, the crowd enjoyed warm chili at the Rotary Club’s Chili Cook-Off 2018 for the benefit of Natchez Children’s Services. On Saturday, the 10th of November, 21 teams competed with 21 different chili recipes, all of which were tasted by a few hardy souls and the judges. The prize for the best chili went to first time participant Allied Tree Company. Another first time participant, Delta Sigma Theta, came in second; and Tara Plumbing won third place. The Krewe of Phoenix won the award for best booth, and Netflix and Chili won the People’s Choice Award. In addition, children slid down the slides and got their faces painted, and people of all ages enjoyed homemade root beer floats. Lucky bidders in the Silent Auction collected trips, a piano concert, restaurant certificates, art work and much, much more. Natchez Children's Services is grateful to the Rotary Club, all those who worked and served and cooked at the Chili Cook-Off, all who donated items for the Silent Auction, and all who came to eat and play. Thank you for ensuring that Natchez Children’s Services builds on its 202 years of service to offer “Justice, Hope and Healing” to at-risk and abused children. 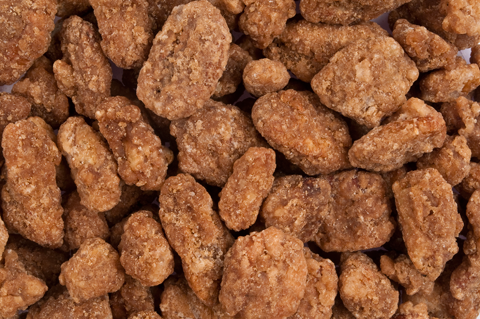 We're sorry, but the deadline for ordering pecans has passed. Thank you for your continued interest, and stay tuned for next year's pecans. Once again, the Miller family of Plantation Pecans in Waterproof, Louisiana, will be offering their gourmet pecans through Natchez Children's Services this holiday season. Harvest is typically from the middle of November until the middle of December. Our staff and volunteers ship the gift boxes out as soon as each new batch of fresh, tasty pecans arrives. The first pecans are usually available for Thanksgiving. Orders will be filled according to the date they are received and paid for. 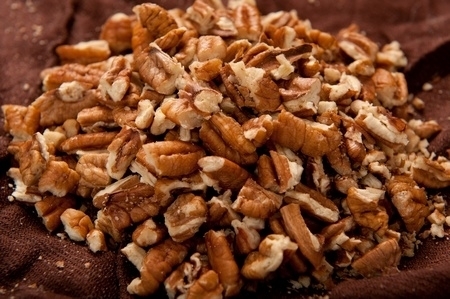 We will keep shipping pecans until they're gone! Orders must be received by December 5 for Christmas delivery. Submit orders through the online Shop (click on PayPal to pay with PayPal or with any credit card), mail an order form or call 601-442-6858 or 601-431-2598. Forty per cent (40%) of the price of each gift box is a tax deductible donation. Your order enables us to provide Justice, Hope and Healing for more than 120 children each year. Our Children's Advocacy Center provides trauma focused therapy, advocacy services, forensic interviews and support for children who are victims of crime, abuse or neglect. Amazon. Same goods, same prices, same Prime service, plus a donation from Amazon to Natchez Children’s Services. The mission of Natchez Children's Services is to offer Justice, Hope and Healing to children in need.